Cybersecurity is something all businesses should think about. However, there is a perception that security measures are only available (or affordable) for bigger companies. 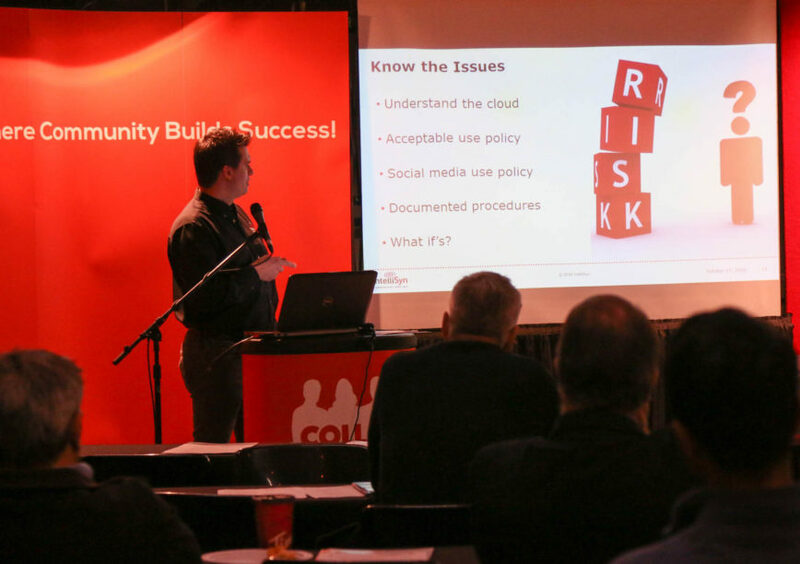 At a Small Business Association—Canada (SBA) event on October 27th, 2016, feature speaker Chris Stratton, CEO of IntelliSyn, shed some light on how you can take big business security services and solutions and apply them to small business situations. Chris spoke about how a little security can go a long way, and also address the affordability issue that so many small businesses struggle with. For more information on this topic, you can always contact IntelliSyn. Or, you can contact the SBA.